Light weight wheel designed for sand dunes but yet very durable. 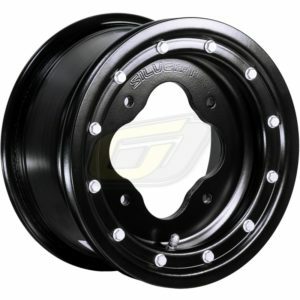 The 4+4 and 5+5 wheel is a perfect match with our GPS High Roller sand tires. 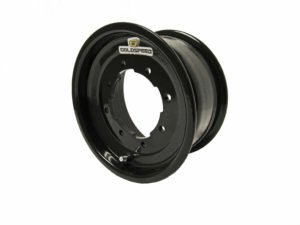 These wheels are designed for machines that have a 3/8 or 10mm wheel stud. Not recommended for the Polaris 1000 RZR.